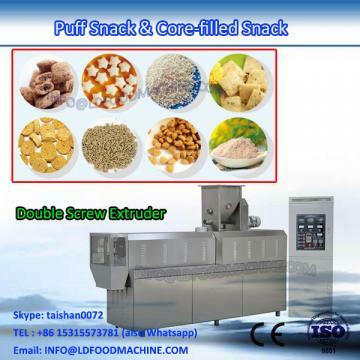 Magic Corn Starch Toys machinery with our segment screw Technology to ensure the precise control during production, you can have a multiple choice to use different materials to make higher quality, multiple LLDes puff snack. 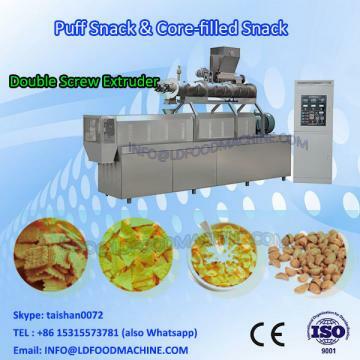 This line can use wheat flour, corn ,rice and even corn starch and other grain. 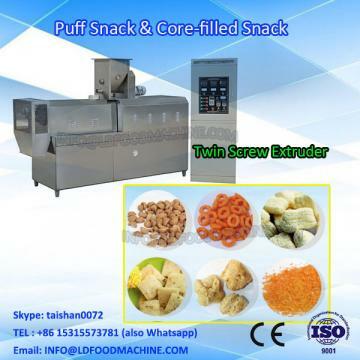 Through screw extruding, it shapes various LLDes shape, through drying, oil LDarying and flavoring, it makes puffed leisure snacks with crisp, take mouthfeel, smooth surface, and different vivid shapes.